In the 1960s the majority of bus photography was in black and white, but an increasing number of people were also working with colour. 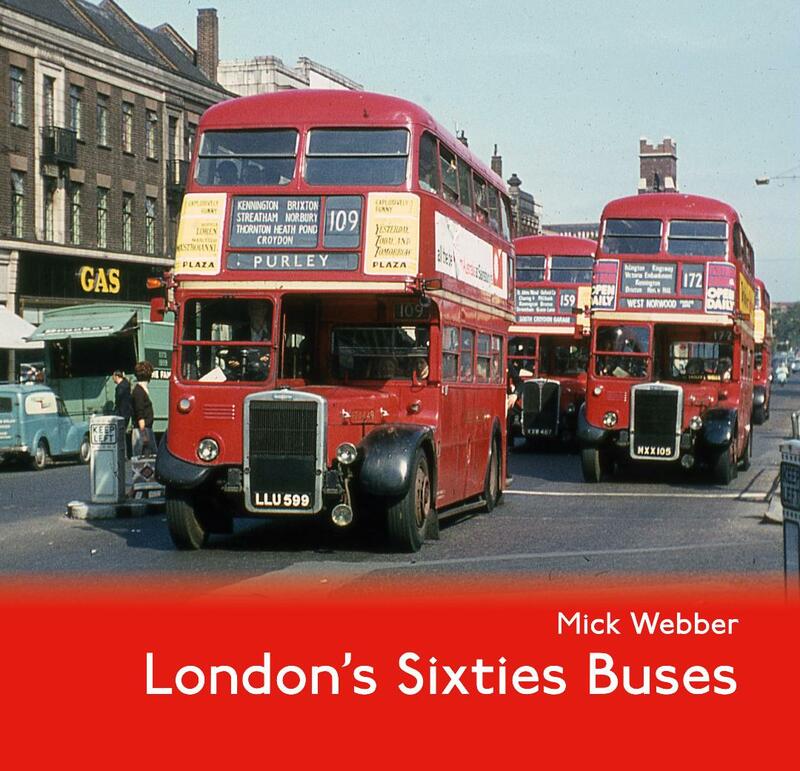 This new album from Mick Webber gathers 100 high-quality photos taken around London during that decade. It takes us back to the days when the RT family of buses was supreme, backed up by Routemasters, RFs, RLHs and the first of the buses bought as part of London Transport’s plans for reshaping its bus services.